As Day Zero looms, creative ways of saving water have begun to emerge. 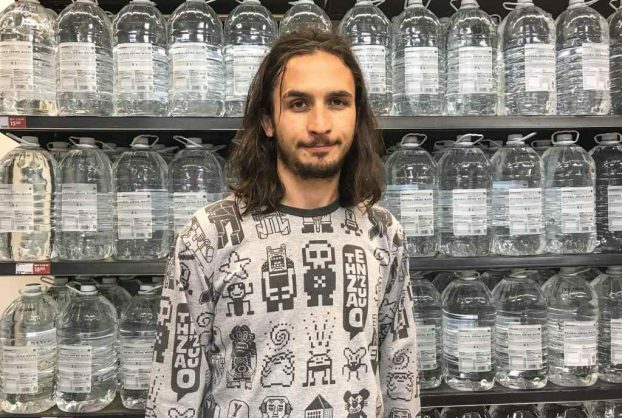 Local jazz house band The Kiffness have shared a rather helpful video on their Facebook page on how to save water. The video is aimed at Capetonians, who are currently experiencing a crippling drought. The Kiffness was created by Cape Town resident David Scott, a musician and a frequent satirical voice on white privilege and social issues. The shower method in the video is effective, surprisingly practical, cost-effective and funny. Perhaps if this video is followed step by step, Day Zero can be pushed back for Cape Town.